You’ve probably seen the images: thousands of child migrants held in detention cells, sharing cramped floor spaces. 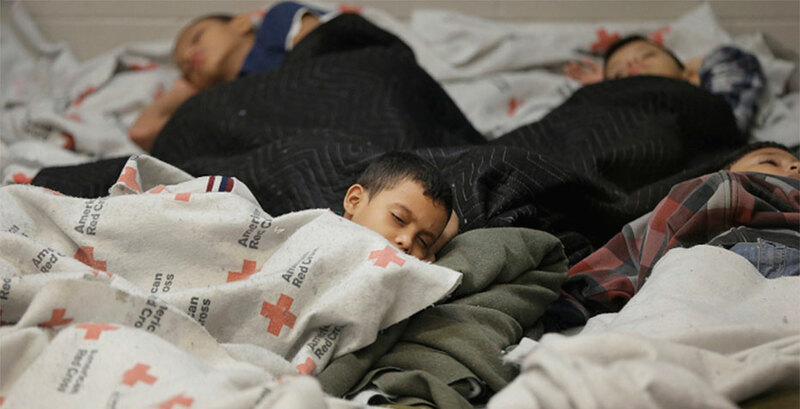 The so-called “child migrant surge” is expected to bring an estimated 74,000 migrant children across American borders this year. Questions circle about their fate and the impact of their presence in the United States. Kristin Butcher ’86, Marshall I. Goldman Professor of Economics and Chair of the Economics Department, and experts from others disciplines, spoke with the website Wallet Hub about the possible economic implications. Butcher, a distinguished researcher on labor and health economics and a Wellesley alumna, teaches a course on the economics of immigration, which surveys the modern economics literature on immigration. Read “Ask the Experts: The Economic Impact of the Child Migrant Surge” on Wallet Hub, the news and resources outlet for Evolution Finance.